do they have information for consumers"? yes, they study consumers in more then 100 companies to give you the most complete view of trends and habits worldwide. what careers are available at the company? J.d power offers a lot of services businesses some that they offer are automobile, consumer packaged goods, electronics, energy, and so many more. do they have information for consumers? what careers are available at that company? 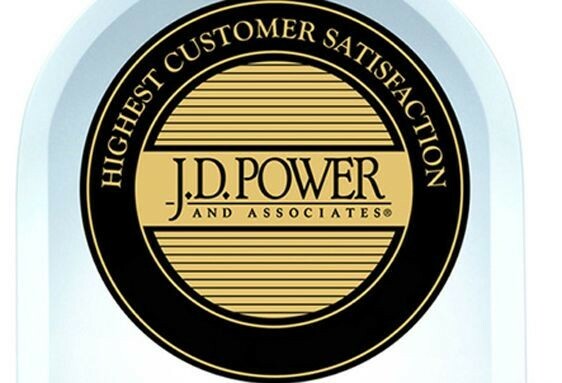 there are a lot of careers at J.D power they put their careers in to specific categories, such as a job search, their brands, application process, benefits, campus recruiting, employee profiles, and military veterans. do they specialize in a specific type of research? what careers do they offer? they offer a lot of business jobs and marketing jobs. they also offer economic jobs and global jobs to work world wide.